The avataram of HayagrIva Bhagavan took place to restore the Vedas to Brahma. 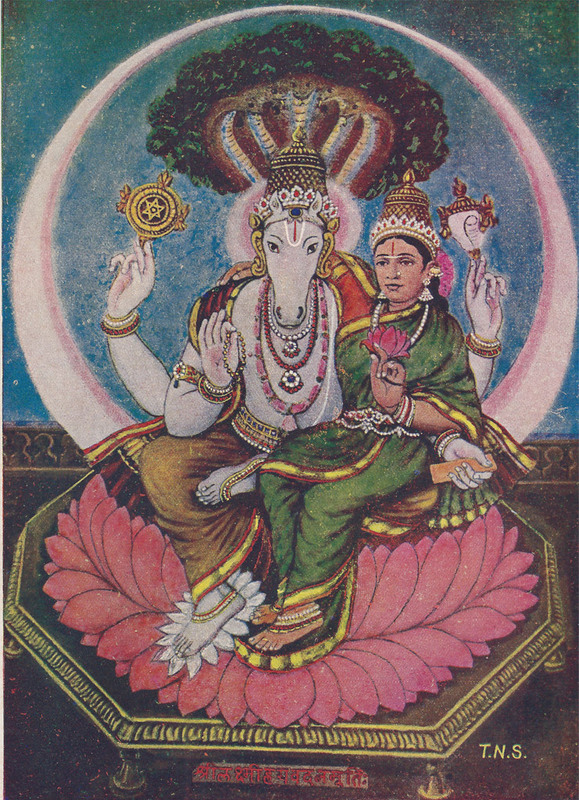 Download from here, High Resolution version of Lord Lakshmi Hayageeva picture seen above. Good attempt.u can map hayagreevas significance for education and learning.